For years, Johnson, Feigley, Newton & Brand, LLP has been providing quality, personalized financial guidance to local individuals and businesses. Our expertise ranges from basic tax management and accounting services to more in-depth services such as audits, financial statements, continuing education, peer review, and financial planning. Johnson, Feigley, Newton & Brand, LLP is one of the leading firms in and throughout the area. By combining our expertise, experience and the team mentality of our staff, we assure that every client receives the close analysis and attention they deserve. Our dedication to high standards, hiring of seasoned professionals, and work ethic is the reason our client base returns year after year. Our mission is to help clients maintain financial viability in the present, while taking a proactive approach to achieve future goals. This requires open communication to reach an understanding of our clients' needs through research and sound analysis. Johnson, Feigley, Newton & Brand, LLP is dedicated to meeting these goals with high standards of excellence and professionalism. We have been a staple of the area's business community for years, and pride ourselves on the level of esteem we have earned. Our dedication to hard work has earned the respect of the business and financial community in and around the area. We believe this to be a direct derivative of our talent and responsiveness to our client base. Whether you are a current or prospective client, rest assured that individuals and businesses who choose Johnson, Feigley, Newton & Brand, LLP receive competent and timely advice. Mike has been a partner in the firm of Johnson, Feigley, Newton & Brand since 2005. He received his B.S. 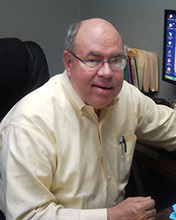 in accounting from the University of North Alabama in 1989 and has been in the practice of public accounting since graduation. During those years he has been involved in all aspects of public accounting, with an emphasis in providing accounting, audit, and review services to clients in for profit, not-for-profit, and governmental sectors. He has been involved in various committees at both the state and national levels. He is currently a member of the AICPA's Professional Ethics Executive Committee and is the past chair of the AICPA's Accounting and Review Services Committee and the ASCPA's Peer Review Committee. He also teaches continuing education classes across the country for state societies and individual firms and has been awarded the AICPA's Outstanding Discussion Leader multiple times along with the ASCPA's Thomsas A. Ratcliffe Outstanding Discussion Leader Award. 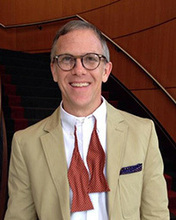 In addition to teaching classes, he has spoken at several conferences nationwide. Additionally, he conducts peer reviews. He was formerly on the Peer Review Board, Joint Trial Board, and Quality Control Standards Task Force of the AICPA. Mike currently lives in Athens, AL with his wife Tammie (Burlingame) and two sons. He is actively involved in all his sons activities and enjoys his time outside of the office with his family enjoying outdoor sporting activities, running and cooking. 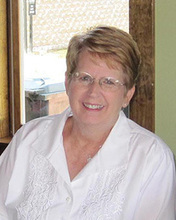 Gail has been with the firm since 1975. She has a diploma in accounting from Calhoun Community College and attended Athens State University for additional accounting classes. She was admitted as a partner in the firm in 1992. Gail specializes in computer services, training and support for Pass-Port Accounting Software and is a QuickBooks Pro-Advisor. 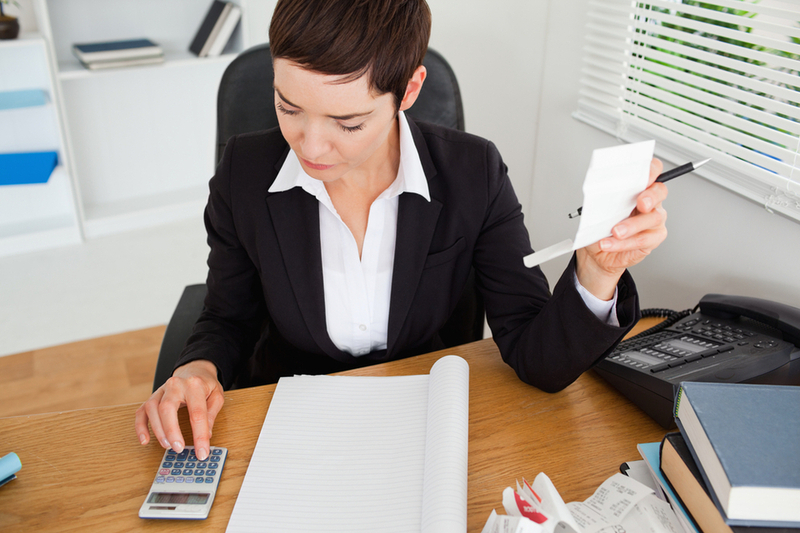 She also provides accounting and tax services to a wide range of clients. Aaron has been with the firm since 2016 after working with a firm in Decatur upon completing his accounting degree. Aaron has passed his CPA exam. Currently, Aaron works in all aspects of the accounting practice including assisting in audits, reviews and compilation engagements along with servicing many business and individual tax clients while providing general accounting to clients, based on their needs. Sandra joined the firm in 1998 as an accounting software support and training specialist. She brings with her a wide range of bookkeeping experience plus knowledge of PassPort Business solutions (formerly RealWorld) accounting software and QuickBooks. She has developed training classes for Quickbooks users from beginner to advanced levels as well as training for CPA's wishing to learn about QuickBooks while earning hours to maintain their credentials. She is also available to our clients as an interim bookkeeper when the need arises. Lori has been with the firm since 2012, after working many years at another local business. She is the nice smile that meets you at the door and handles many of the duties "at the front of the office." When you call our office, Lori will be glad to schedule an appointment or direct your call to the right person to handle your needs.